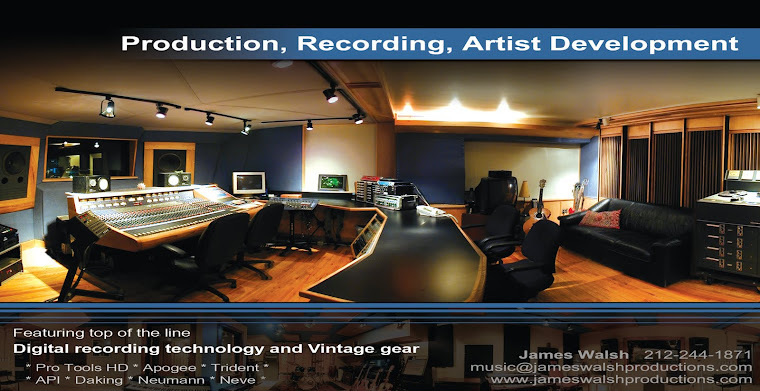 NYC Music Producers & Top Recording Studio in Manhattan: "To a man with a hammer everything looks like a nail"
"To a man with a hammer everything looks like a nail"
"To a man with a hammer everything looks like a nail" - thanks Mark Twain.. and Jeremy Sklarsky. I usually spout some nonsense about selling struts and tires, but this is more to the point. We rehearsed Todd Alsup this week with full band at Montana Studios on the west side of NYC. There is NOTHING like listening to a (real) piano based singer / performer knocking it out with a tight band. 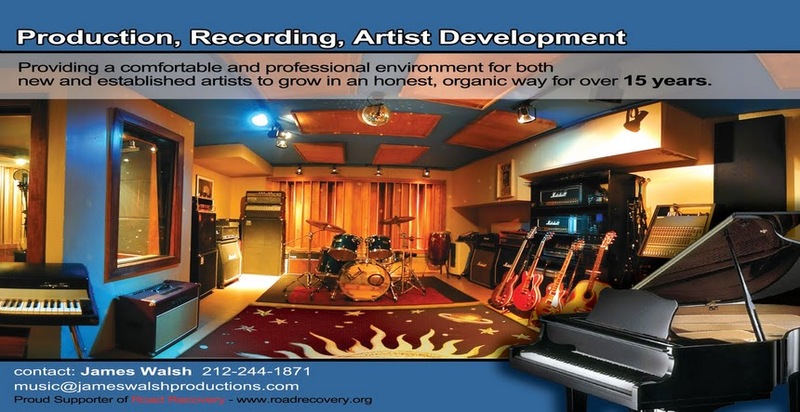 I think its been so long since anyone has really pulled it off - or - as a fan- has been at a local club to hear it done right- that folks don't even know what they aren't hearing.. BTW-If you are reading this and can suggest venues in NYC or surrounding that are set up for this kind of spiritual assault- do share..
GREAT SONGWRITING, A GRAND PIANO, A SINGER that can do anything that he wants vocally and lyrically, a killer bass and drummer keeping it real, , a solid acoustic guitar holding it down, a rocking electric guitar, and smooth background vocals and tamb/shaker. Its like that. I remember seeing Billy Joel at the Garden a few years back and watching him treat the venue like he was playing to a small crowd in his living room. I have seen many great shows there of course, but this one was just so intimate and fun it blew my mind. So few can do that..
New Songs are on the way- they are unbelievable:) Todd's best work yet..
Stay tuned for info on the MajorWho showcase at the Wave Gathering in Asbury Park June 20, 21, 22 2008. Todd Alsup, Paula Valstein, Alec Gross, and a few others including some great Asbury Park artists. Kudos to Gordon Brown, Scott Stamper and All Hours Entertainment. What could be better then a weekend at the shore with some great music, food and weather in late June..